STGCC 2016 returns to Marina Bay Sands Hall E & F on 10 – 11 September 2016. Singapore Toy, Game & Comic Convention is back for its ninth installment this 10 – 11 September 2016. Held at Marina Bay Sands Halls E & F, Singapore’s biggest pop-culture event just keeps getting better and better each year with their line-up. This year is no different, especially with appearances by renowned character designer Haruhiko Mikimoto, digital artist Sakimichan and so many more! 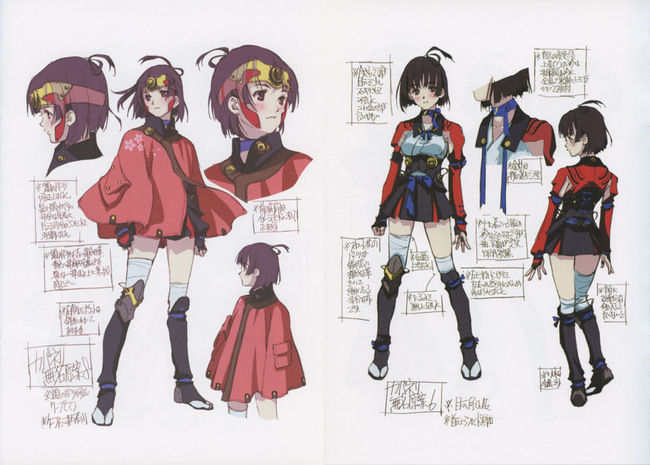 Hailed as one of the top character designers of his time, Haruhiko Mikimoto has cemented his place in many of our childhoods thanks to his work in Aquarian Age, the Macross series and his original manga series, Marionette Generation. Those unfamiliar with this name but are anime fans may have already been exposed to his unique style in this season’s big hit, Kabaneri of the Iron Fortress (甲鉄城のカバネリ). He did the original character designs for the show, winning hearts worldwide – as seen by the crazy amount of cosplays just over CosFest earlier this month! Drawing since a young age, Sakimichan has been wowing fans with her dynamic fan arts of popular characters from X-Men, Disney and anime. She has a popular page on DeviantArt and Patreon, where she showcases her digital work and tutorials. Her fans in Asia have been buzzing with excitement as this will be her first appearance in the region! Pretty Deadly by Kelly Sue DeConnick and Emma Rios. When Emma Rios made the jump from architecture to working on comics full-time in 2007, comic lovers rejoiced. Her credits include Marvel’s Doctor Strange and Amazing Spiderman and her first solo graphic novel, I.D.. She also co-created PRETTY DEADLY with Kelly Sue DeConnick and Mirror with Hwei Lin. Malaysian artist, Hwei Lin makes the region proud with her soft yet engaging works. 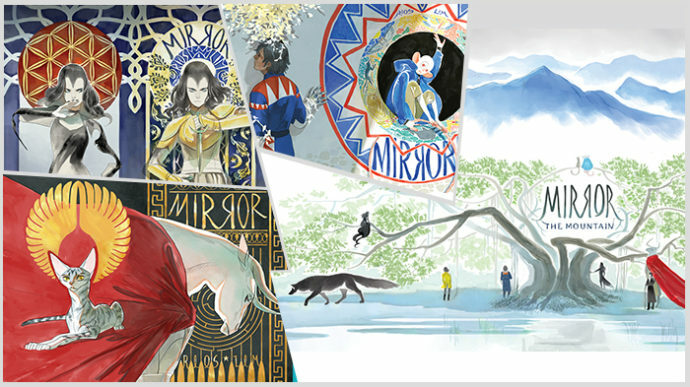 She has ventured into the world of storytelling with fellow guest, Emma Rios, in their graphic novel, Mirror. She also draws illustrations for children and young adult books such as Spirit of the Sea and Dragonhearted. One of the most anticipated guests has got to be French illustrator, Stephanie Hans. 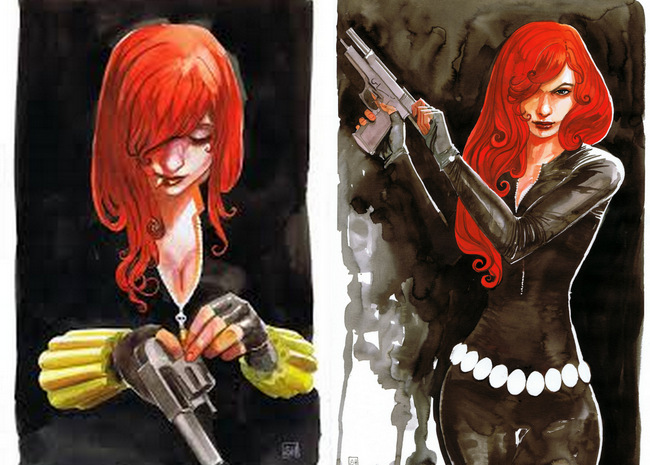 She has worked mostly for Marvel as a cover and interior artist, offering her ethereal style to the likes of Storm, Thor, Guardians of the Galaxy and many more. This Eisner Award-nominated and New York Times Bestselling cartoonist have been winning hearts with his lighthearted works including Spongebob Comics and The Simpsons. Fans may even recognise his creator owned book, The Mighty Skullboy Army! 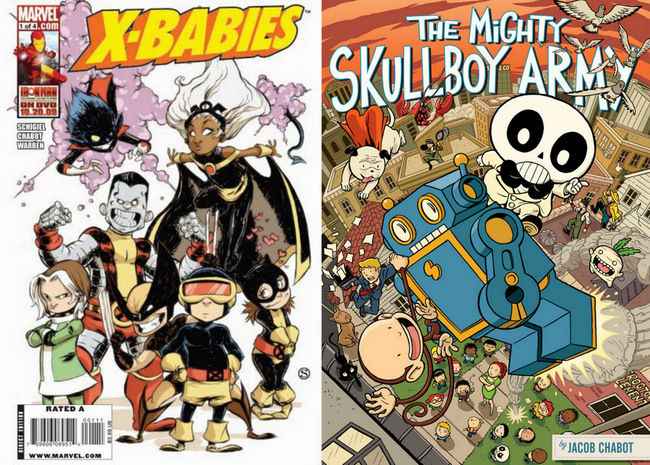 Ultimately, everyone will be familiar with his adorable work on Tsum Tsums, Strange Tales, Deadpool and the 2009 X-Babies mini-series. Ticketing information can be found on their official website.